Making sure that your car's oil gets changed regularly is key to keeping a car's engine running healthily for as long as possible. Oil keeps components within the engine moving with as little resistance as possible and needs to be replaced routinely to make sure that you're still getting the best performance possible. Find an oil and filter change near you with over 250 ATS centres across the UK offering this service. 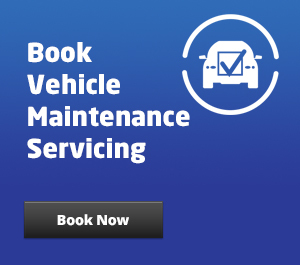 ATS Euromaster recommends that engine oil levels are checked once every month and as proud suppliers of Mobil oil, you'll know that when you come to us for an oil change you're filling your car with the most advanced and market leading oil. 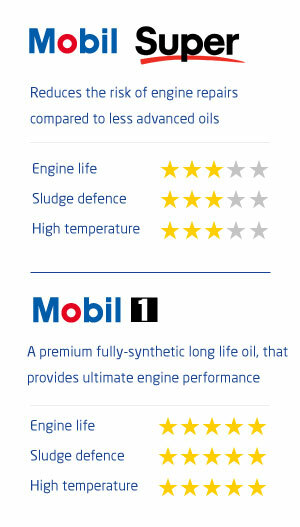 What is the difference between Mobil oils? Why does oil need to be replaced? Over time oil can lose its effectiveness in a number of ways, so it's important to make sure that the oil in your car's system is healthy and not causing any damage to vital components. As oil gets used and breaks down, more sludge and dirt build up in the system and more contaminants from the internal combustion process can make their way into the system. To prevent this oil making its way around the entire oil system, a filter is used to keep the oil itself as pure as possible as it makes its way around the engine. No matter how well-maintained engines are, the system will generate dirt and deposits that contaminate the oil. The oil filter will initially remove any dirt from the oil, however, the filter will eventually clog up making the oil cleansing process ineffective. An oil filter picks up more and more contaminants through use until it can no longer effectively prevent potentially damaging particles into the system. For this reason, it is widely accepted that a car’s oil filter should be changed at the same time as an oil change. As oil changes are recommended once every 10,000 miles or annually (whichever comes first), replacing the oil filter at the same time helps the ensure that the oil can flow freely throughout the engine and will remain in good condition at least until the next oil change. Our expert technicians are on hand to give you advice and help you identify the most suitable oil for your vehicle in line with your vehicle manufacturer’s recommendations. Oil and filter changes are included in both standard and comprehensive services. 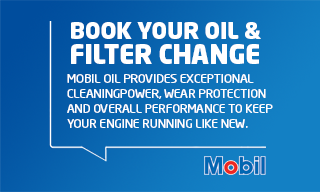 Our oil and filter change prices start from only £44.99. The price will depend on your engine size and what quality of oil you chose to use. Just enter your reg into the tool above to see how much it will cost. 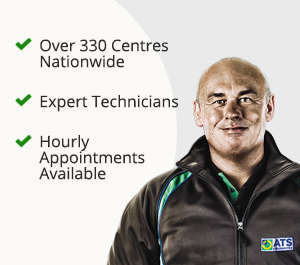 Find an oil and filter change near you with over 250 ATS centres across the UK offering this service. Simply enter your reg and our tool will find the oil required for your vehicle.